Available while supplies last through Feb 28th. 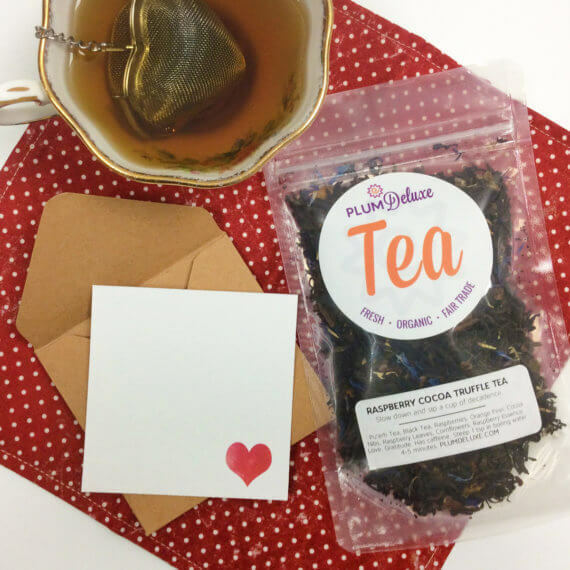 Includes 1 tea of your choice, 1 valentine card (shown) with handwritten message, plus shipping. Shipping charges may apply if you add additional products.